Log Analysis or SIEM, is a key weapon in the fight against any cyber-attack. By gathering logs from all devices including network devices, Unix and Windows servers, applications and databases, and analyzing them for unusual or suspicious activity, the method and source of any attack can be identified, enabling preventative measures to be continually improved. This is why all security policies place log retention at their core. PCI DSS compliance, for example, requires logs to be gathered and reviewed daily, and retained for at least one year, but all other compliance standards mandate the use of SIEM technology to detect and forensically investigate security incidents: “capture”, “monitor”, “review”, and “retain” log data. 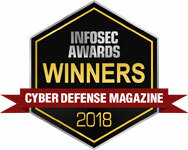 Security Information and Event Management (SIEM) technology has revolutionized the use of log analysis as a means of identifying the clues and pointers indicating a hacker activity to provide a powerful cyber defense system. NNT Log Tracker Enterprise™ doesn’t stop there. 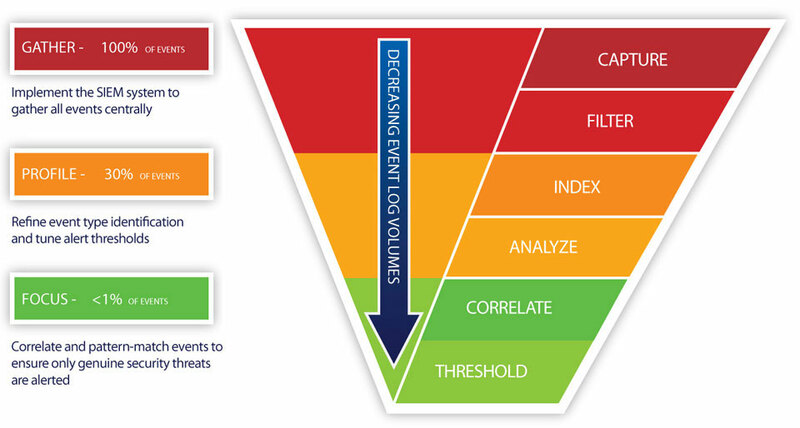 All event logs are analyzed and correlated automatically, applying a comprehensive series of rules pertinent to any Security or Governance policy. Any breach of compliance will be alerted immediately allowing pre-emptive action to be taken before a problem arises. Pre-defined rules templates allow you to be in control of compliance, straight out-of-the box. And of course, even subtle hacker activity will be highlighted in real-time using Log Tracker SIEM threat detection rules. Log Tracker Enterprise™ allows you to focus on true exceptions and important events by masking off the sometimes overwhelming flood of logs. The pre-built Compliance Templates can be used to build your own keyword and logic-based correlation rules, allowing you to manage what really matters to your organization from a security and compliance standpoint. 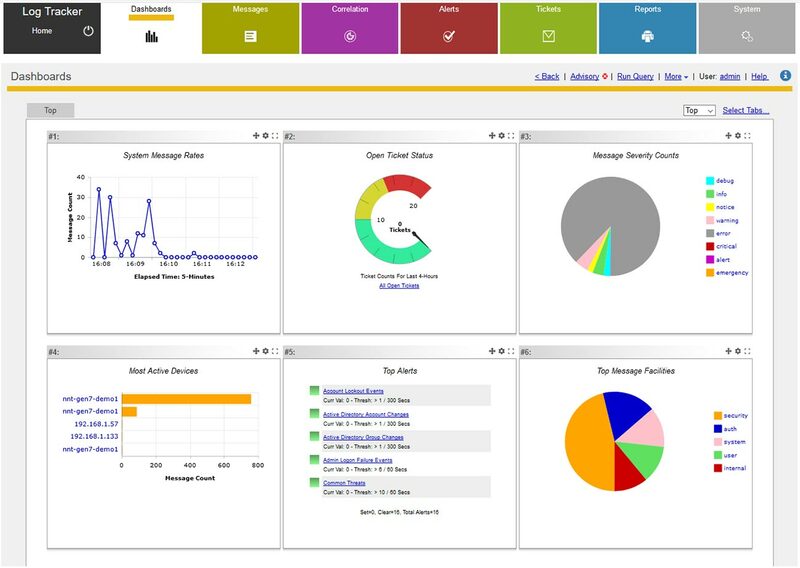 Plus all the benefits of NNT Change Tracker's non-stop, continuous vulnerability management and real-time, enterprise-class file integrity monitoring to give an unrivaled security and compliance solution.